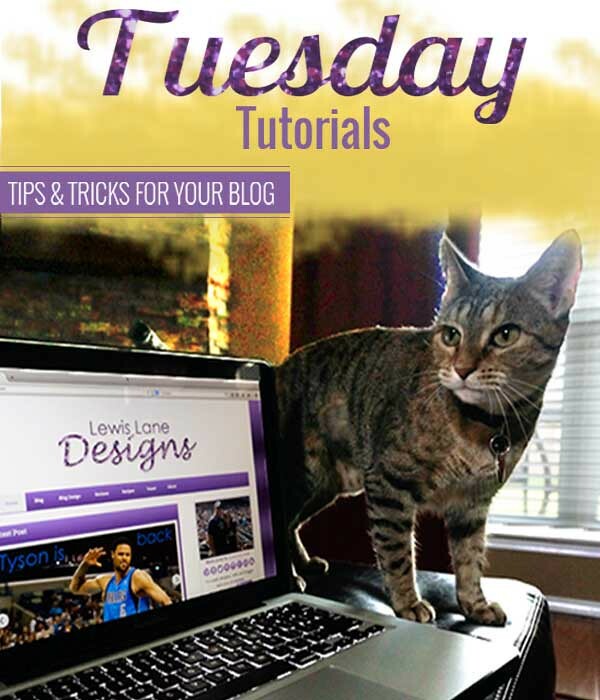 On this Tuesday Tutorial want to show you how to add Pinterest to your blog. 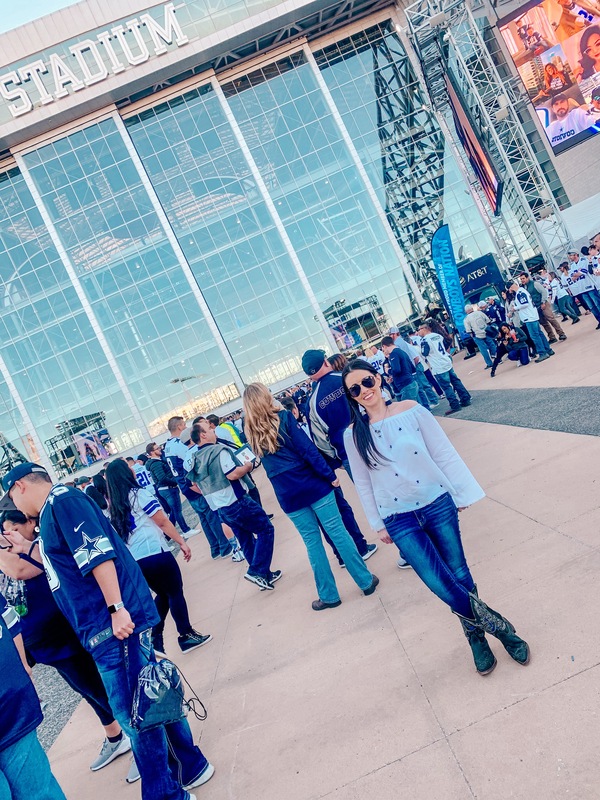 One of the 5 Key Elements for your Sidebar I mentioned was Social Media. 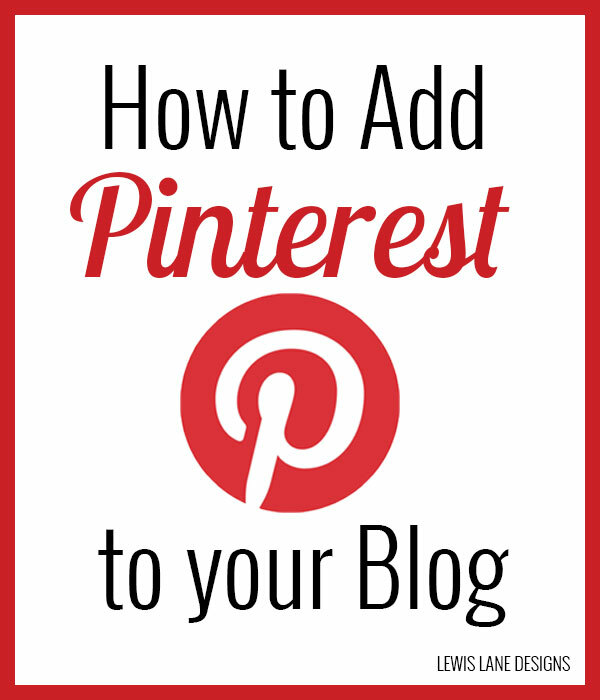 You want to put your social media buttons on your sidebar to help readers connect with you, but besides just the buttons it is a good idea to add your social media profiles to your blog. 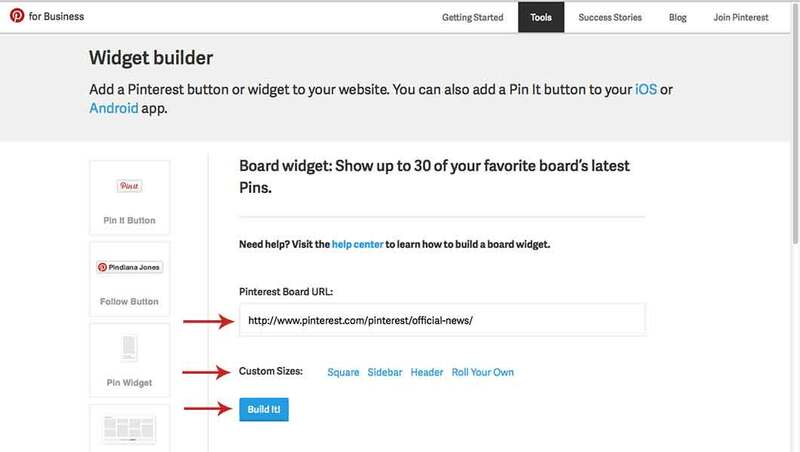 Now you can either add your profile or a specific board if you have one you want to highlight. 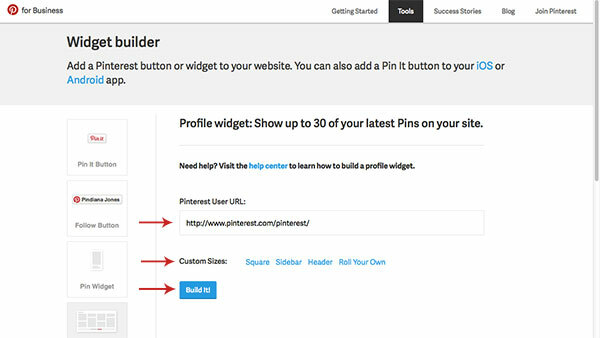 You start by going to Pinterest widget builder. Select the custom size you want. In the text box paste the code you copied. Then select the way you want to display. 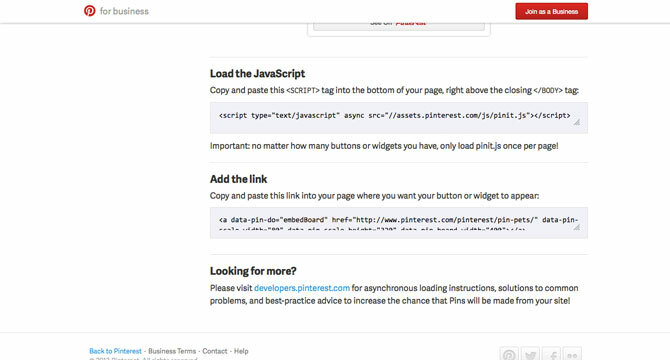 Copy the code in the box under Load the Java Script & Add the Link. Hopefully this helps. Feel free to contact me via email or social media if you need any help. Which do you think is more beneficial to show a specific board or your profile? 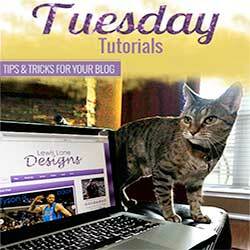 Click here if you have something you would like to see on a future Tuesday Tutorial. Thank you Nicki for this helpful post! We are going to syndicate it on the IBA website this coming Friday 🙂 Please remember to share on your social networks!